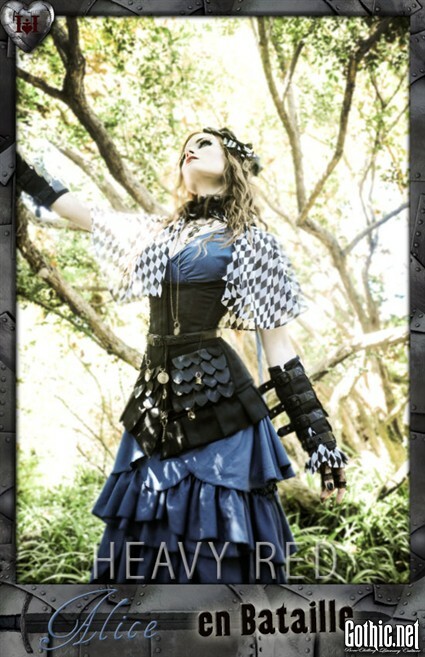 Visit HeavyRed.com for many Alice in Wonderland theme outfits. Posted by Gothic.net on Sunday, October 19th, 2014. Filed under . You can follow any responses to this entry through the RSS 2.0. You can skip to the end and leave a response. Pinging is currently not allowed.